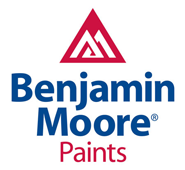 commercial real estate, Painting commercial properties. There is an abundance of “commercial real estate” in the state of New Jersey. For the past 30 years we have had a close relationship with many of the local developers, property owners, property managers and general contractors. Our company has been in many office buildings, warehouses and commercial properties throughout the state. We are able to handle these varied types of jobs because of our diverse abilities and past experience in conjunction with well trained qualified employees. 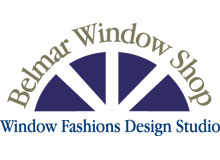 Many of these projects require off hours and special attention to specific products and quality. 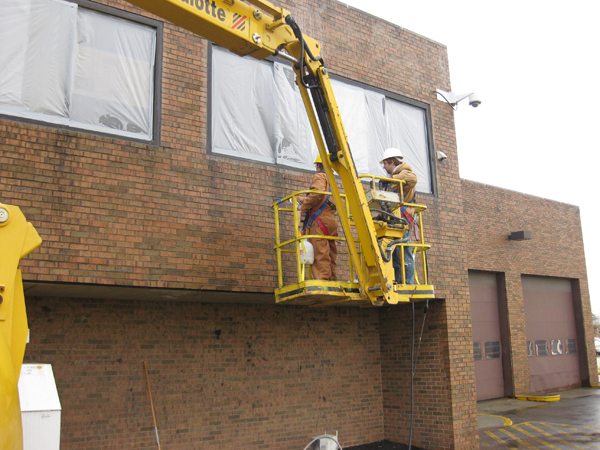 Commercial painting may seem like an easy job as though there is not a homeowner looking over your shoulder, however there are usually multiple eyes watching our every move. So, if a specification is written for our part of a project, it must be followed to the letter. 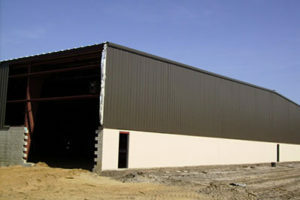 The lower part of the warehouse on the left is painted with an Elastomeric water proof coating. 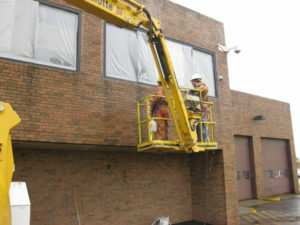 The building on the right is being coated with a clear membrane type Elastomeric coating, to retain its original look.